I have been obsessed with the combination of figs and goat cheese lately. You know I am always in love with all things goat cheese, but figs compliment the creamy cheese especially well. Unfortunately for me I don’t have access to fresh figs anywhere near me, so I have to use the next best thing, fig spread. 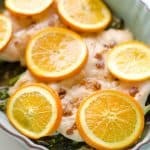 I know it isn’t the same, but it still adds a nice robust flavor to this low-carb Fig & Orange Chicken Asparagus Bake. 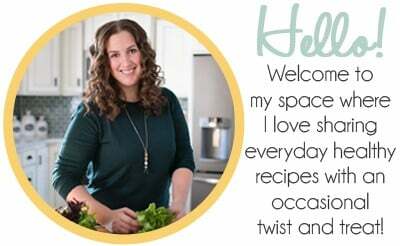 Other ingredients I have been using as a convenient alternative to the fresh stuff, is herbs and spices. Gourmet Garden generously sent me a bunch of their lightly dried herbs and stir-in pastes. Living in a small town in the middle of nowhere, sometimes it is impossible to access the fresh options, so having a full herb and spice collection in my fridge that lasts for months is amazing! 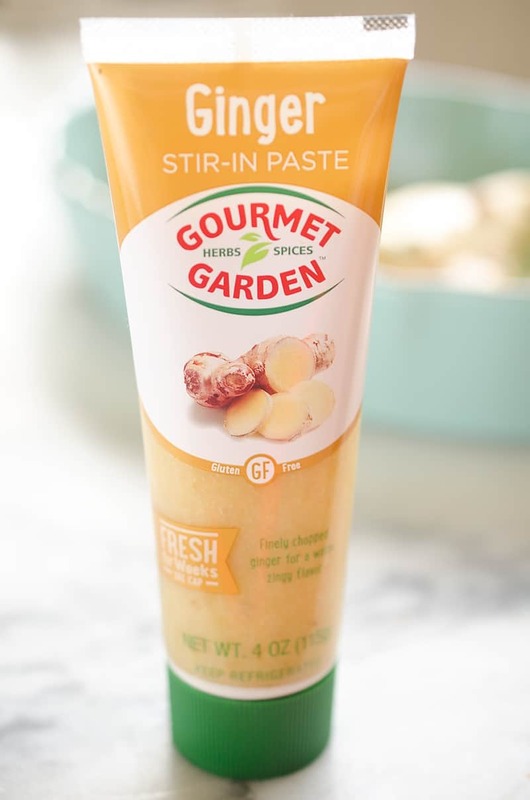 I use the chunky garlic stir-in paste all the time and the ginger isn’t far behind. For this dish, instead of buying fresh ginger and grating it, I used the easy and convenient stir-in paste with all the same great flavors. 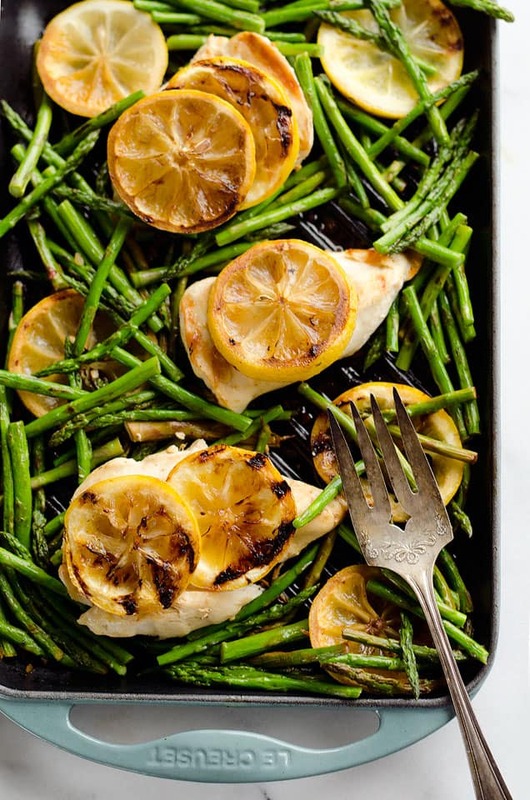 This Fig & Orange Chicken Asparagus Bake is literally as easy as throwing everything in a dish and baking it for 30 minutes. You really can’t beat that for a fresh and healthy weeknight meal. 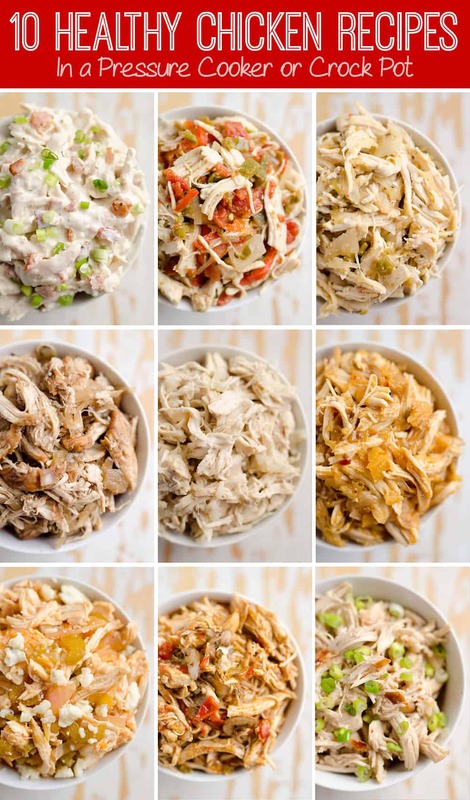 The best part of all, is that it makes for great leftovers to pack for lunch at work! 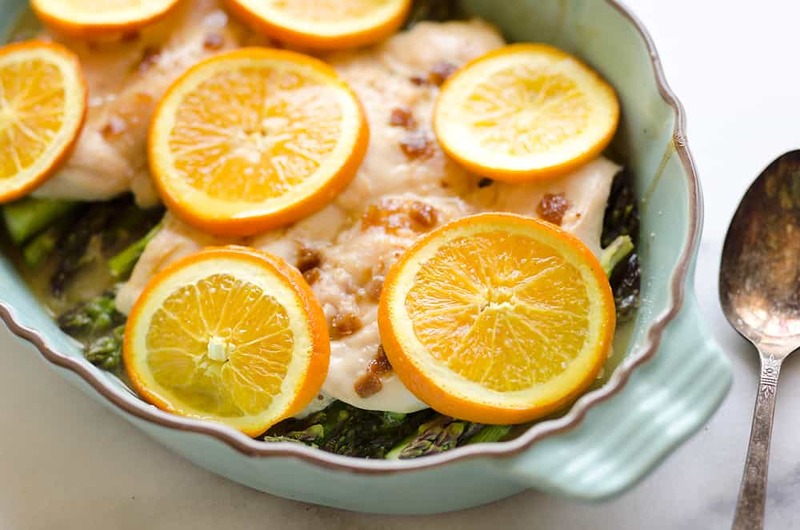 Fig & Orange Chicken Asparagus Bake is an easy and healthy one pot recipe with fresh and flavorful ingredients. 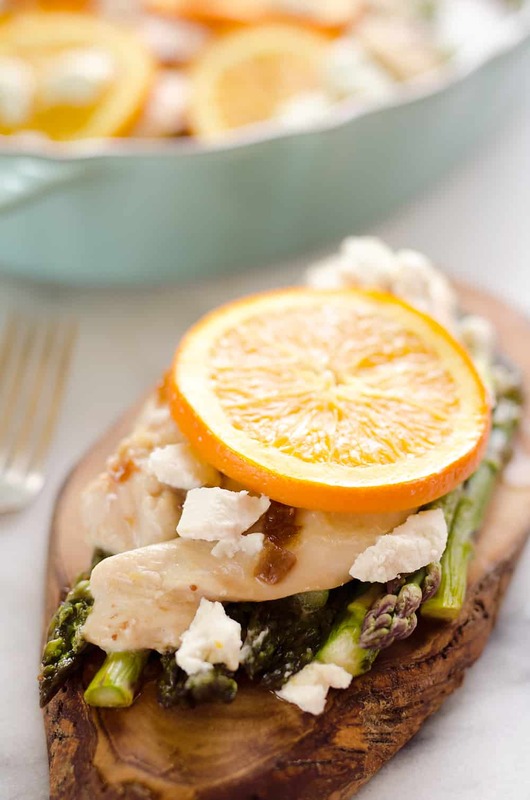 Oranges, ginger and goat cheese compliment the tender chicken breasts and asparagus for a wholesome meal you will love. Spray a 9"x13" baking dish with non-stick spray. Trim the ends of the asparagus off and layer it on the bottom of the dish. Pour the reserved 1/3 c. liquid over the asparagus. 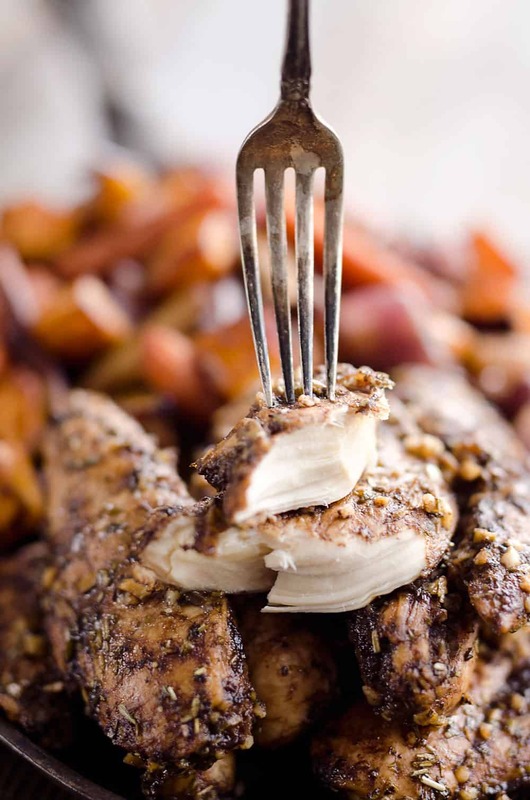 Remove the chicken breasts from the bag and discard the remaining marinade. 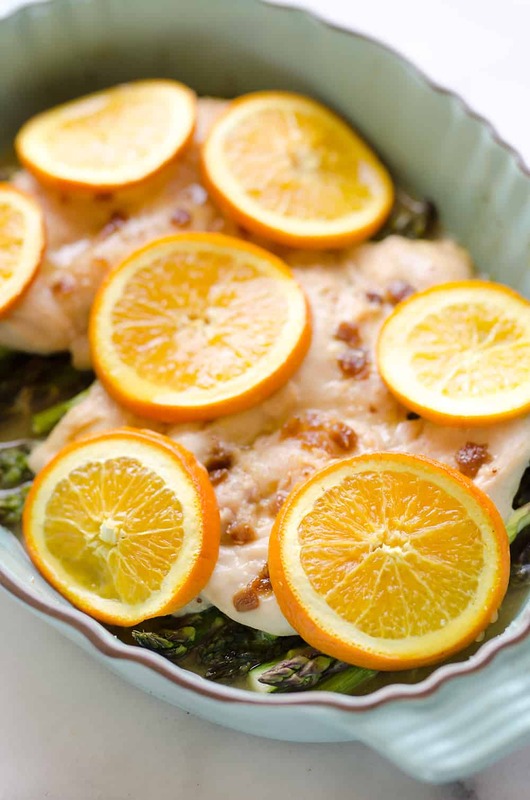 Top the asparagus with the chicken and orange slices. 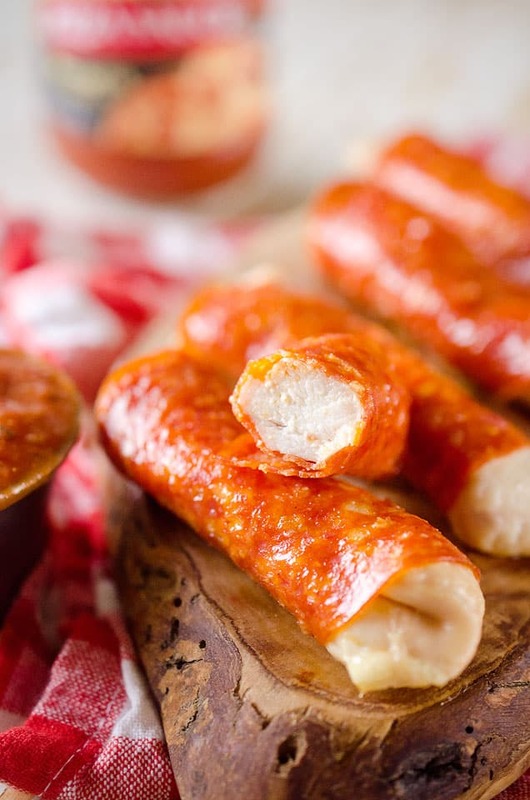 Bake at 350° for 30 minutes. Remove from the oven and top with goat cheese. Serve immediately.